A gaming laptop's GPU matters just as much as its CPU and other components. 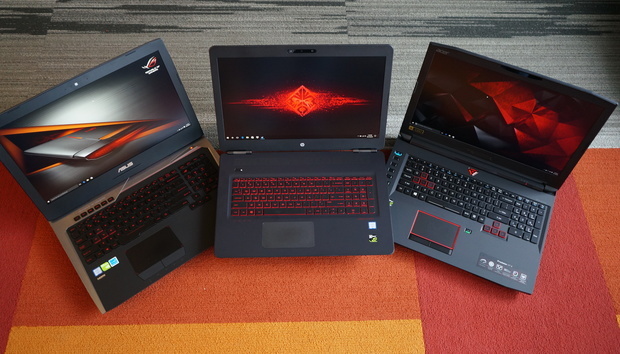 Given that any gaming laptop worth the name has some sort of discrete graphics, we'll go through all the mobile GPUs available and tell you what to expect from each one, and point you to some laptops that carry them. 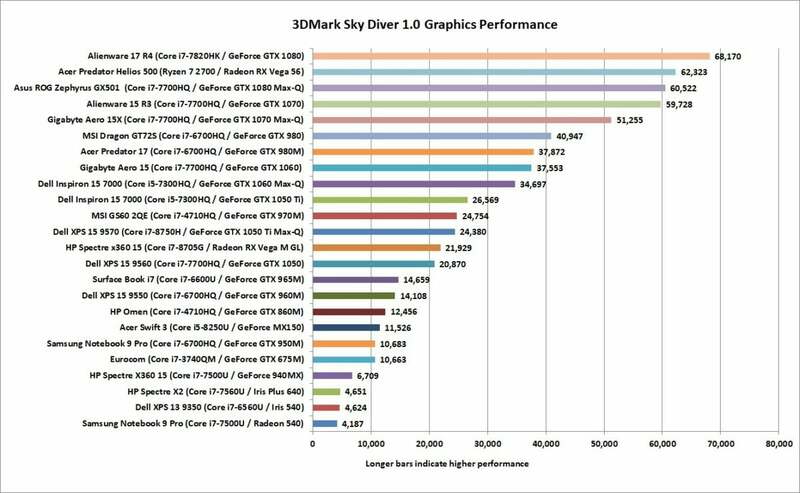 Here's roughly what you can expect to see out of the various top GPUs in gaming laptops today. Keep in mind that that the older a game is, the less graphics capability it will require. New to our list is the Radeon RX Vega 56. 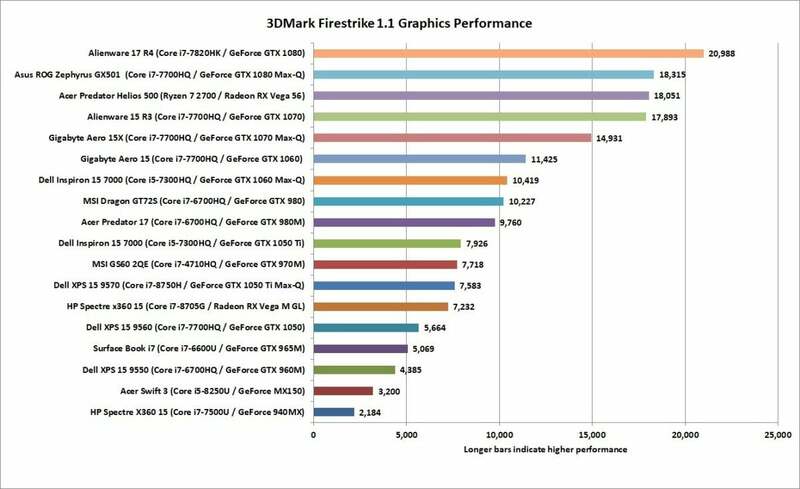 3DMark Firestrike's graphics performance factors in only graphics performance for its results. At this performance level, most laptops are dedicated gaming notebooks. The prices, screen sizes, and weights range widely, so there's something for everyone. You'll even see models with surprisingly slender profiles, like MSI's GS65 Stealth Thin 8RE (available on Amazon). 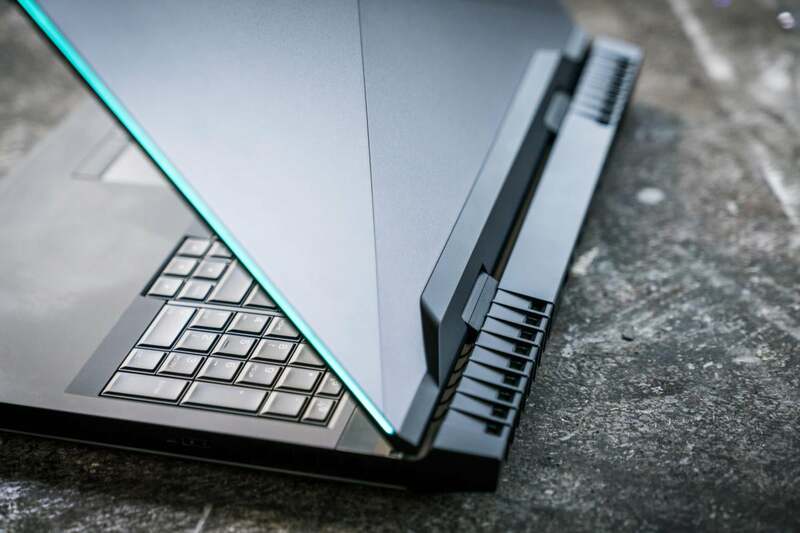 Also worth taking a look at are the new (but few) laptops based on Intel's love child with AMD, based on a Core i7 and Radeon RX Vega M graphics, such as HP's Spectre x360 15 (available on Amazon). It offers good 1080p performance while offering all the flexibility of convertible laptops. 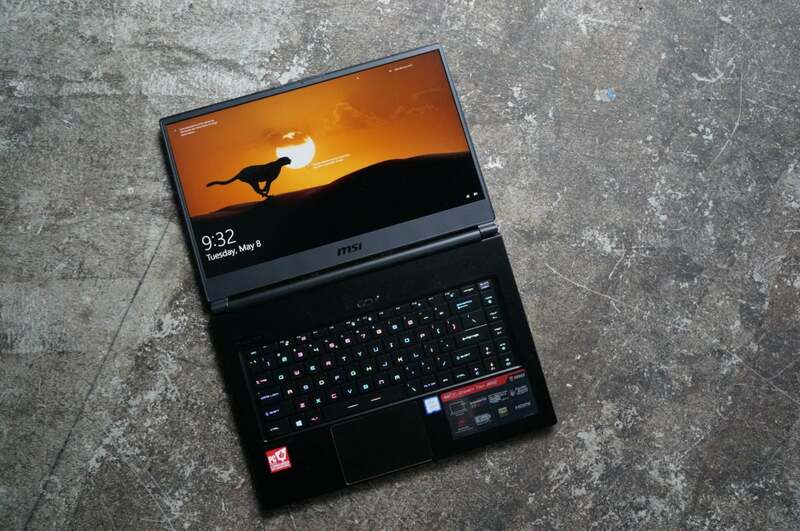 MSI's GS65 Stealth Thin packs an amazing amount of performance into a 4 lbs. body.